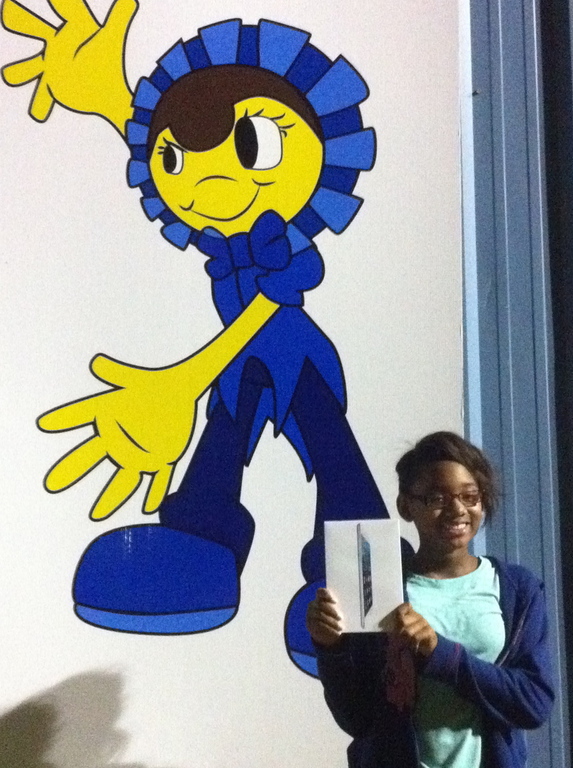 Autauga County Fair - Apple iPAD Mini Drawing! Win an Apple iPAD Mini ! Pick up a free "passport" at the Gene and Virginia Hall building for commerical vendors and ask all the booth's on your passport to "stamp" your passport. Once you have visited each booth and your passport is full...turn in for the Saturday evening drawing for an Apple iPAD Mini. 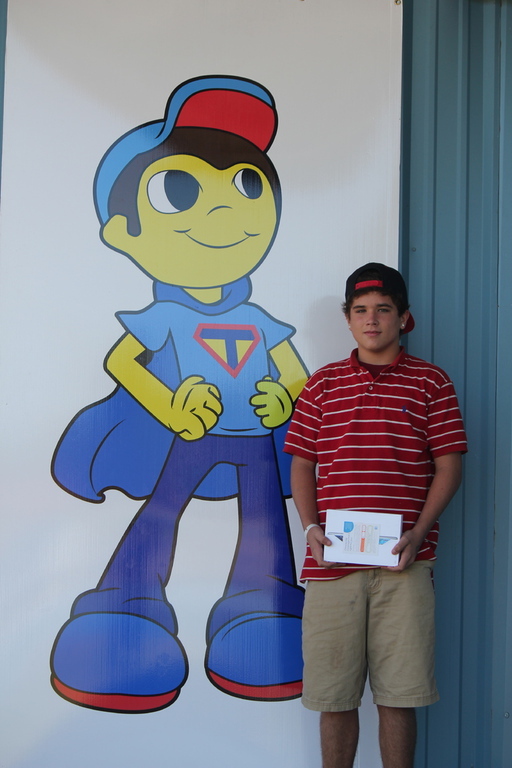 To enter the drawing you must go to each booth participant for their stamp to be included in your passport. Your passport must be completely finished, your registration information included and turned in to particpate in the drawing Saturday night.